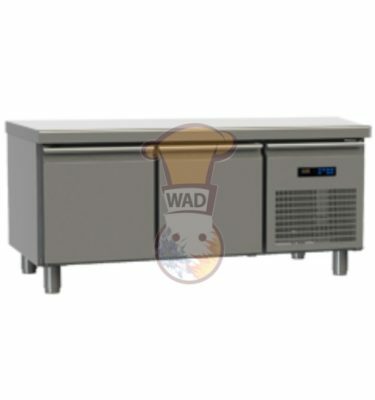 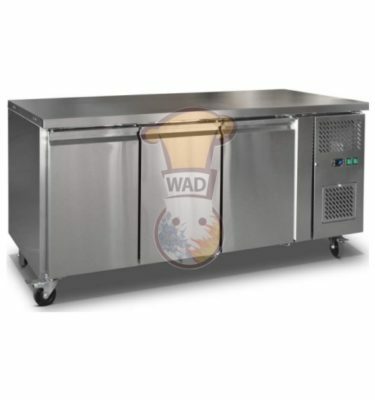 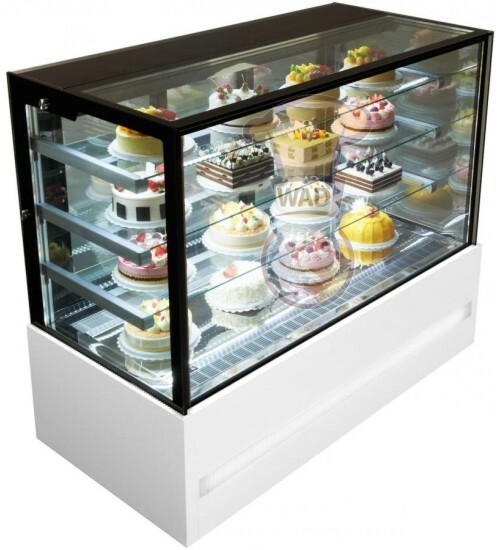 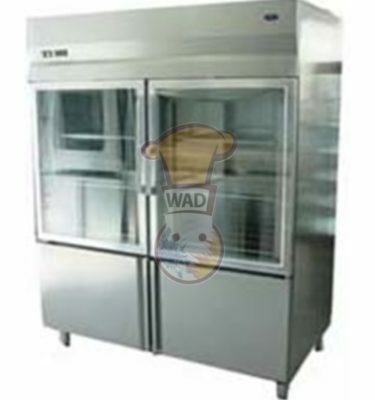 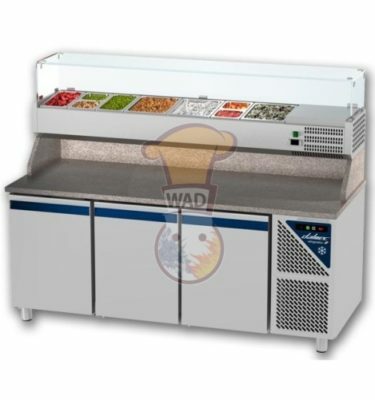 Display refrigerator (Cake Display chiller).
. 4 shelves plus base shelf, and yellow light.
. 2 digital temparature disply.
. temp: 2 ~ 8 °c.
. power: 220 v / 50 hz / 720 w.
. dim: 1500 x 700 x 1350 mm.